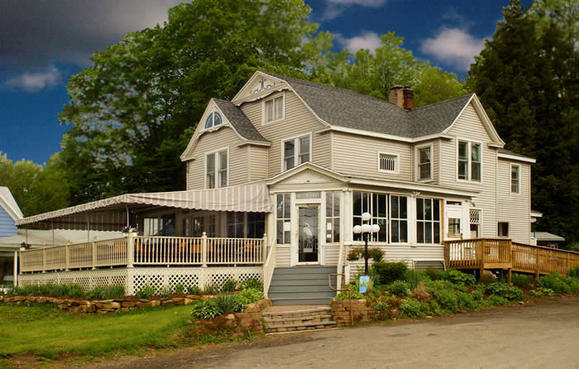 Nestled in the lush hills of Chautauqua County, NY, the Blue Heron Inn extends a warm welcome to all who travel the scenic southern corridor. Located on Findley Lake’s picturesque north shore, antique-appointed accommodations with a spectacular lake view are the specialty of the house. 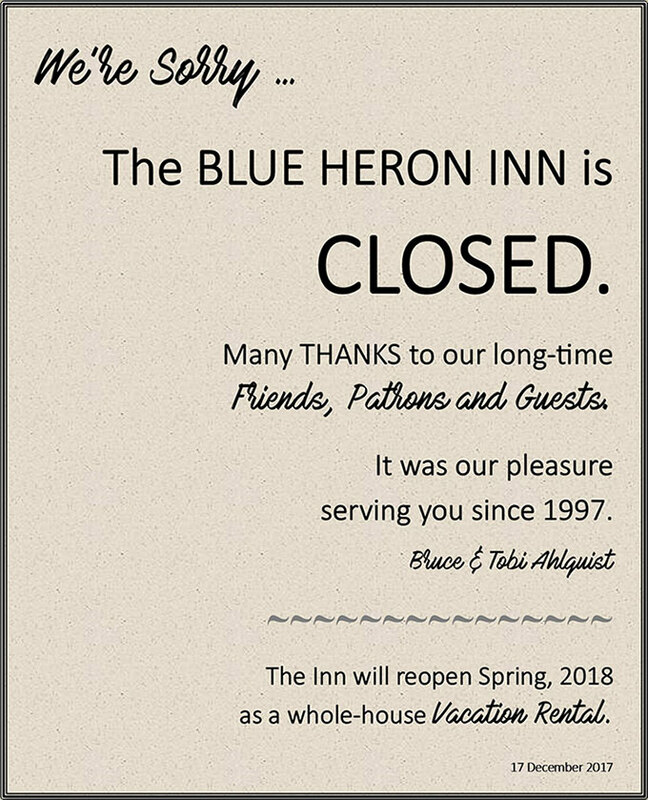 The Blue Heron Inn offers more than just fine overnight accommodations.On premise dining & spirits are available to guests as well as to the public. The big red barn behind the Inn is home to Nostalgia at the Blue Heron Inn, "the coolest store in town". Nostalgia is famous for an eclectic assortment of artisan-crafted jewelry and blown glass, crystals, gemstones, incense, hand-batik clothing from all over the world, Findley Lake apparel, retro toys and games for kids of all ages and an old-fashioned candy counter sure to trigger a fun trip down memory lane.